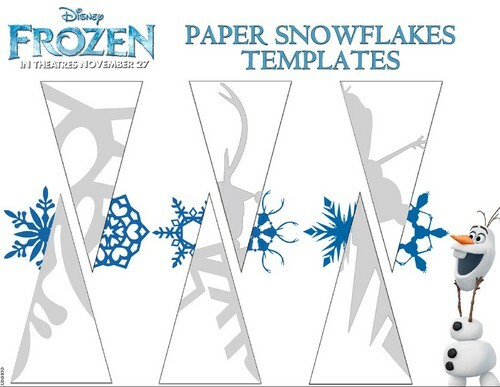 फ्रोज़न paper snowflakes templates. फ्रोज़न (2013). HD Wallpaper and background images in the फ्रोज़न club tagged: frozen elsa anna kristoff olaf disney 2013 animated film. This फ्रोज़न photo might contain तीव्र त्रिकोण, तीव्र angled त्रिकोण, तीव्र कोण त्रिकोण, सही त्रिकोण, सही angled त्रिकोण, दायां कोण त्रिकोण, समकोण त्रिभुज, and angled त्रिकोण के अधिकार.